★CARE TOUCH CPAP SUPPLIES: Check out our full line of supplies for your CPAP and BIPAP machine. 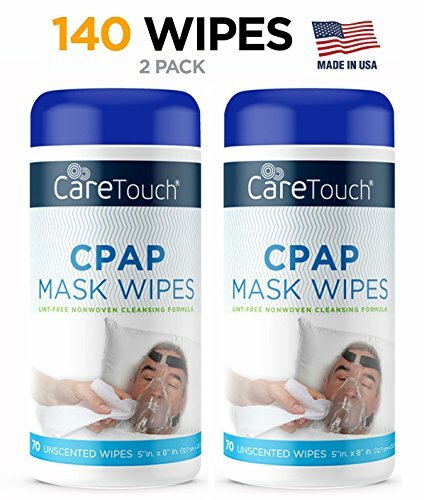 From hose and mask brushes, mask wipes, CPAP hoses to CPAP hose holders. Breathe easy, we've got it all!